This story was produced for Physician’s Hair Institute by Tucson Digital Media. Educating ourselves on the causes of hair loss is the first step on the road to the right treatment. These frequently asked questions about hair loss from Physician’s Hair Institute provide a solid foundation of information to get started. What causes male pattern baldness? Short answer, its genetics, and several genes are involved. A lot of people think that it comes from your mother’s side, but not entirely – either side of the family tree can have those genes dangling from it, though the chromosome from mom may be the gatekeeper. Baldness patterns are most often the same for people who are genetically related. What are the medication options for male pattern hair loss? There are only 2 FDA approved medications that have undergone double-blind studies to prove they work for the treatment of Hair Loss. Minoxidil is an over the counter treatment that is available at most drug stores, but you have to use it every day, and it will only work while you use it. Using it intermittently is not helpful. Keep in mind that medication is better at retaining hair than at regrowing lost hair. The other FDA-approved medication is Finasteride, also known as Propecia, which has been proven to work in men, but fewer studies have been done in women, and it is not yet FDA approved in this group. Finasteride is not available over the counter (in the U.S.), it requires a doctor’s prescription. Treatment of hair loss does depend on the cause. How can you tell if you have male pattern hair loss? The pattern of growth, and looking at your family history, can often indicate that it is genetic. If you have hair that is receding or thinning in the front or crown, and none on the back and sides, you may be a candidate for hair restoration surgery. However, if you have diffuse thinning, as is often seen in women, you will not have a permanent donor supply to redistribute. 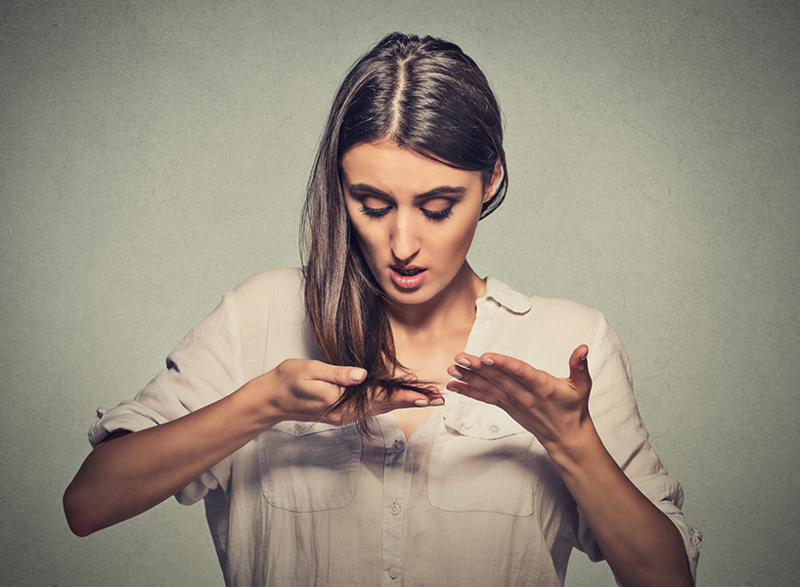 If that is the case, there may be medically treatable causes of hair loss such as a dietary deficiency, hormones, or other medical causes. A series of blood tests may help identify the cause. There are some other cosmetic options such as scalp colorants and scalp micropigmentation. For those with the typical male pattern hair loss pattern, the best way to restore hair where it is gone is with hair restoration surgery. Modern techniques in the hands of a skilled hair restoration surgeon can change your life for the better. Knowing the basics about what options you have puts you ahead of the curve and that much closer to seeing the results you want. For further information, call Dr. Keene’s office to schedule your personal consultation today at 520-290-5555. Dr. Keene’s clinic, Physician’s Hair Institute, in Tucson, AZ, utilizes state of the art equipment and techniques in hair transplant surgery. For the FUT graft dissection, this includes a form of magnification that offers improvements over the standard stereoscopic microscope used by most hair restoration surgery practices in graft dissection. It involves a high-resolution digital video camera, in conjunction with a backlight, projected onto an LCD screen. Dr. Keene announced this technique at the Orlando, Florida conference in 2002, and presented the technique in 2003 at the Italian Society of Hair Restoration Surgery conference in Rome, Italy. The technique was well received and has been adapted by many of the top hair restoration clinics. It is an improvement over the stereoscopic microscope in that it allows the doctor more direct supervision, while improving ergonomics for the technicians, and provides excellent magnification for dissection.